'The Kiss of Death' was a clear winner. 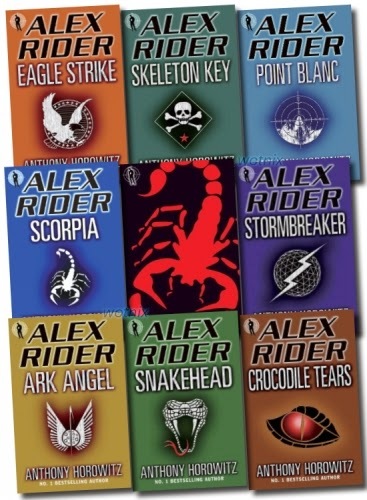 Alexandra spent an amazing amount of time writing, drawing, planning and designing it. All that work clearly shows, as does how much she cared about creating not just a story, but the book to contain it. As promised I will be posting the winning entries of the writing competition over the next few weeks. First up is 'The Caretaker Does His Job!' by Olivia in 4J. This was one of the poetry winners and it was a clear winner from the start. The poem really captures the voice of a grumpy caretaker and has a brilliant twist. I'm sure you will enjoy it as much as I did. Well done Olivia! There's a new display up in the library. Come and have a look! Do you know who all these characters are? 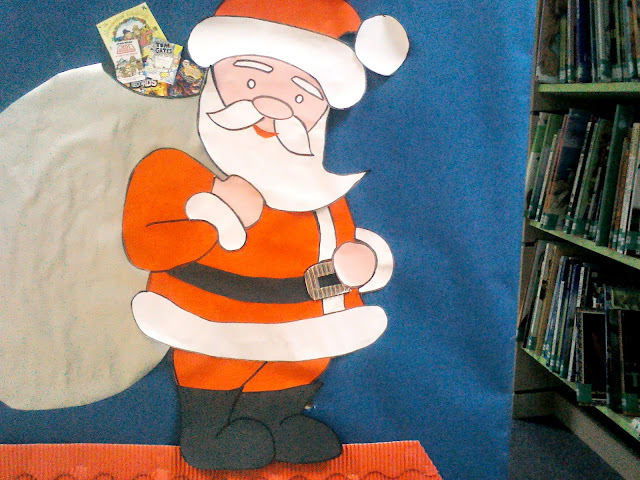 As promised Santa has visited the library! 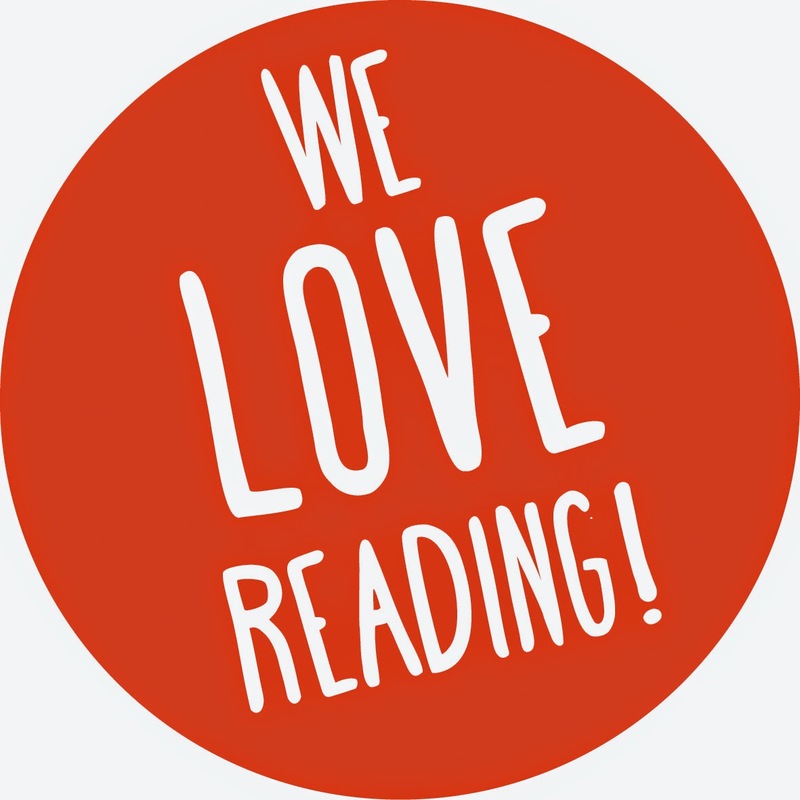 We've been reading The Horse and His Boy in Year 5's library sessions and it has proved very interesting. Every class has a day on which they visit the library as a class. They listen to a story, talk about it and then change their library books. 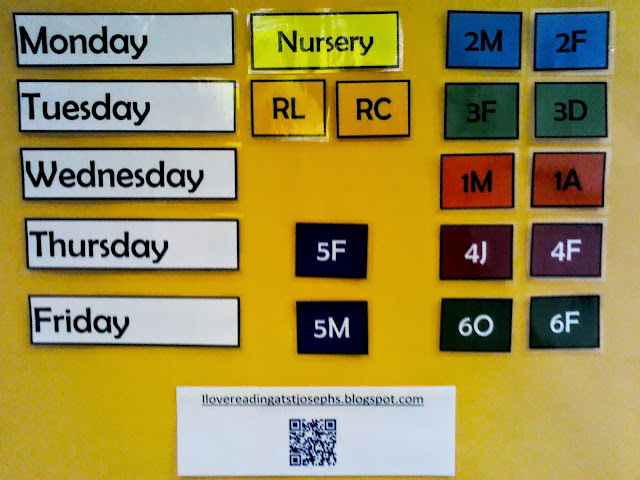 This image can also be found here where it will be updated whenever there are any changes to the library schedule. The link is also on the sidebar, so it is always easy to find! And so is Father Christmas! Can you see what books he is bringing to the library? Keep an eye on the shelves! This week 3D, having finished the Twits, started listening to a new book in the library: How to Train Your Dragon by Cressida Cowell. 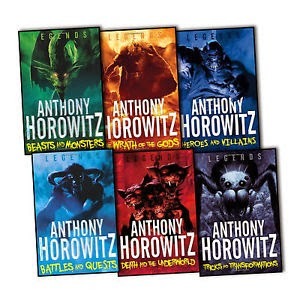 This book (and the others in the huge eleven book series!) 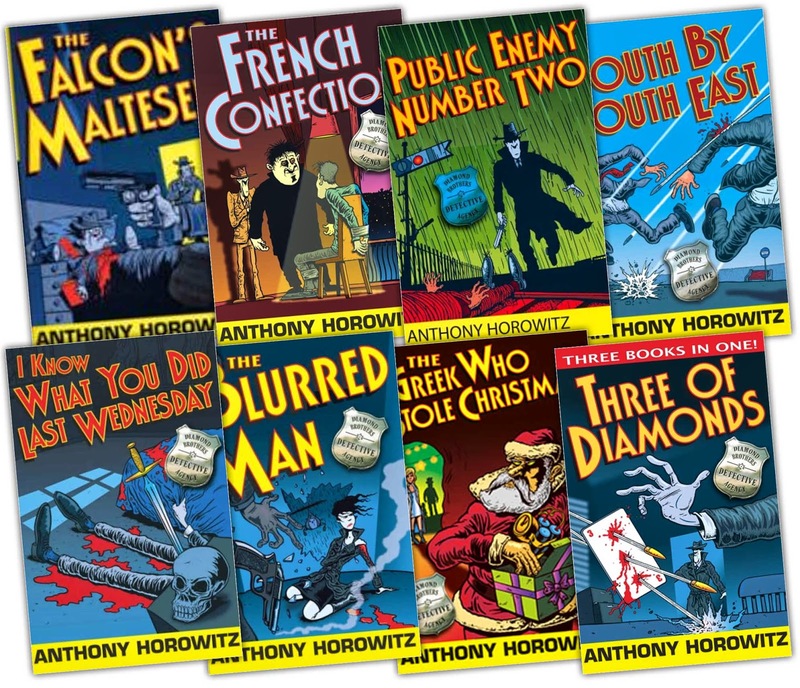 are hugely popular in the library, and now Year 3 is starting to borrow them too! St. Joseph's book fair is over! Thank you so much to everyone who visited, and who bought books at the fair over the last few days. We broke all our Book Fair records and sold a staggering number of books. That means that St Joseph's has earned more than £1,300 of books for the library and the classrooms. Exact figures will be posted soon! 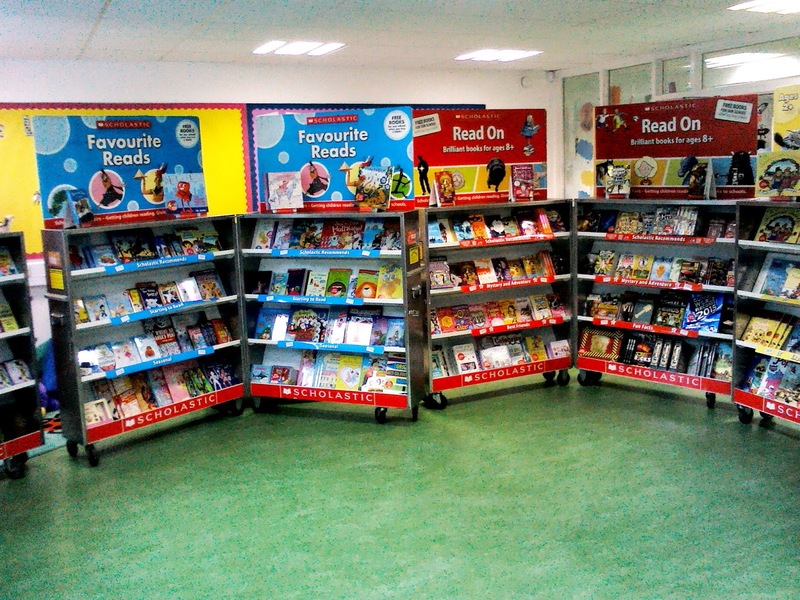 Your support and enthusiasm for the book fair and for this school have been breathtaking. Please keep watching this blog for all the exciting things planned for the library and for literacy at St. Joseph's in the coming weeks. Thank you again and enjoy your books! Five pieces of writing today earned vouchers for the Book Fair. 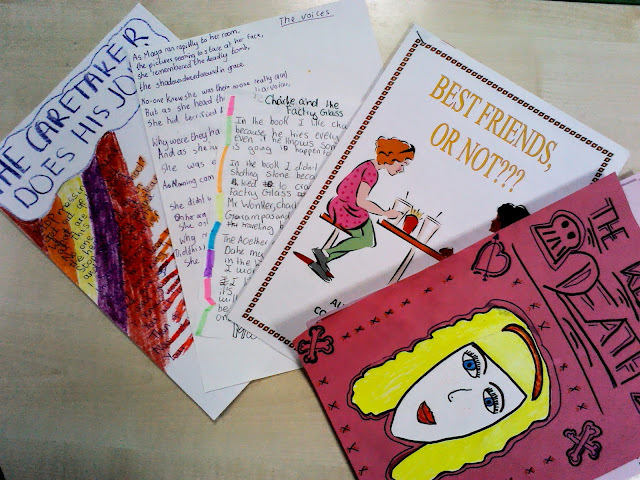 There were a lot of absolutely brilliant entries and choosing the winners was not easy. It is fantastic to see so many children getting excited about writing. Well done to the winners, but also to everyone who wrote something. Thank you for giving us all something new and wonderful to read. With the winners' permission we hope to publish their work on this blog in the next week. Stay posted and well done again to everyone! 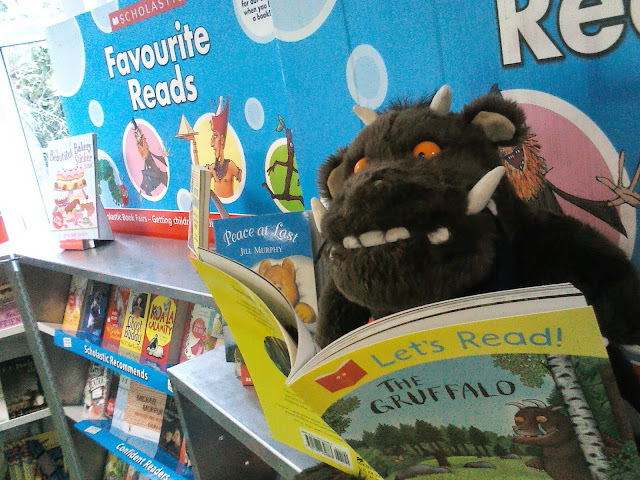 We've been reading at the Book Fair! 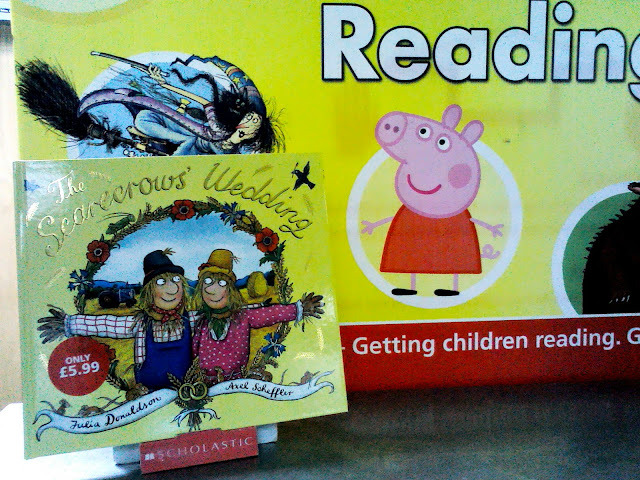 All the classes have now visited the fair and we read some new books together. 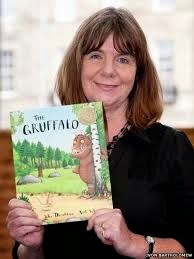 The Scarecrow's Wedding is the new book from Julia Donaldson, author of the Gruffalo. It's every bit as sing-song-silly as you'd expect and Year 1 had lots of interesting things to say about it! No-Bot the Robot is a very silly story about a robot who loses his bottom! Nursery and Reception had a great time together giggling over this one! Please stop by the fair if you haven't yet; tomorrow is the last day so don't miss out! Starting at 8:15am tomorrow you can visit and buy books! 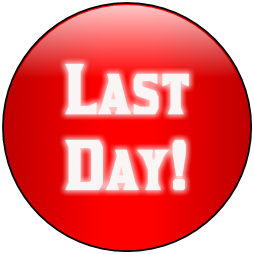 It will be open at this time every school day until Wednesday and again after school until 4:00pm each of those days. 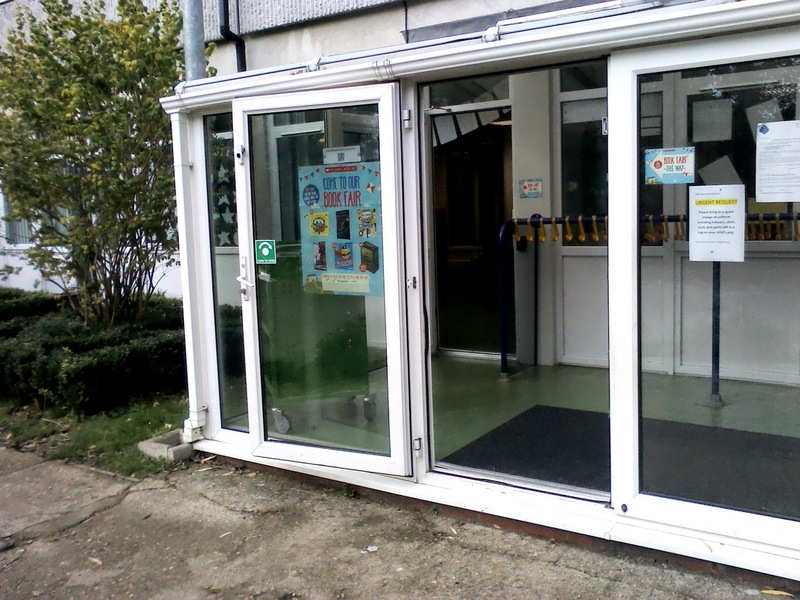 Access is through the conservatory that leads to the Reception area from the Junior Playground. There will be signs and posters to help you find it! Someone's excited for the book fair! Are you? Get excited and have adventures! ... so it's safe to say he knows what he's talking about! The full interview is on the Newsround website here. 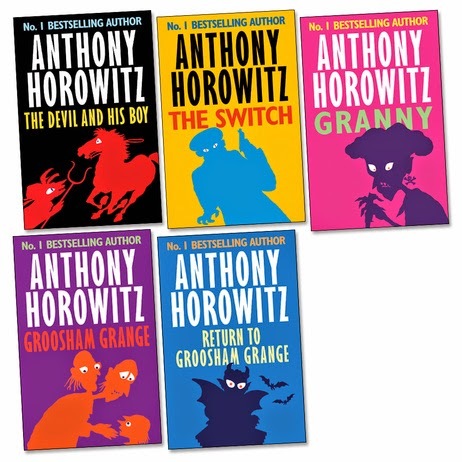 From Friday the 7th to the 12th of November books will be available to browse and buy before school from 8:15 and after school until 4:00 in the reception area, with access directly from outside (signs will be posted!). 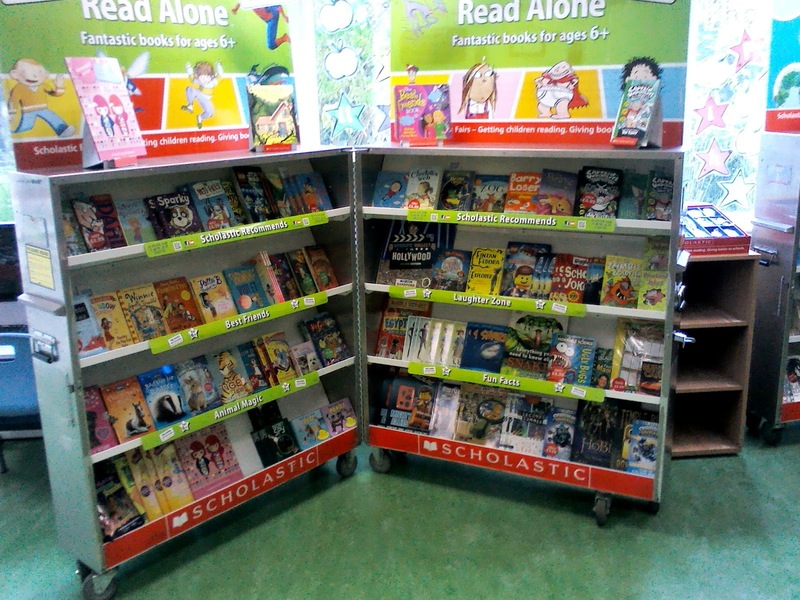 Each class will have a chance to visit the book fair during the week to explore and make a note of which books they really like. 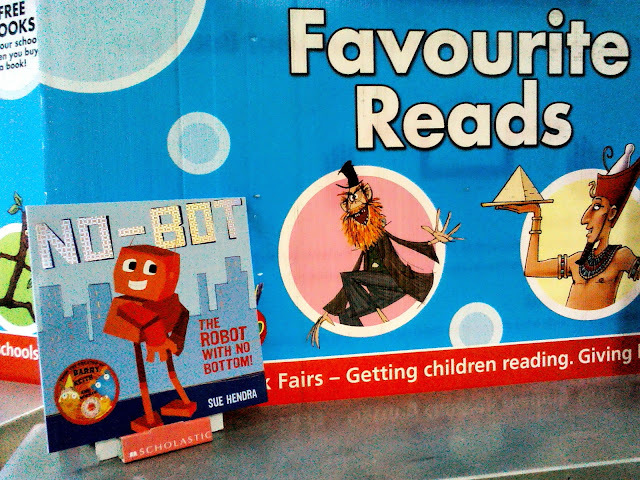 Best of all, any books bought at the fair also earn free books for the school! It's a great opportunity for everyone. 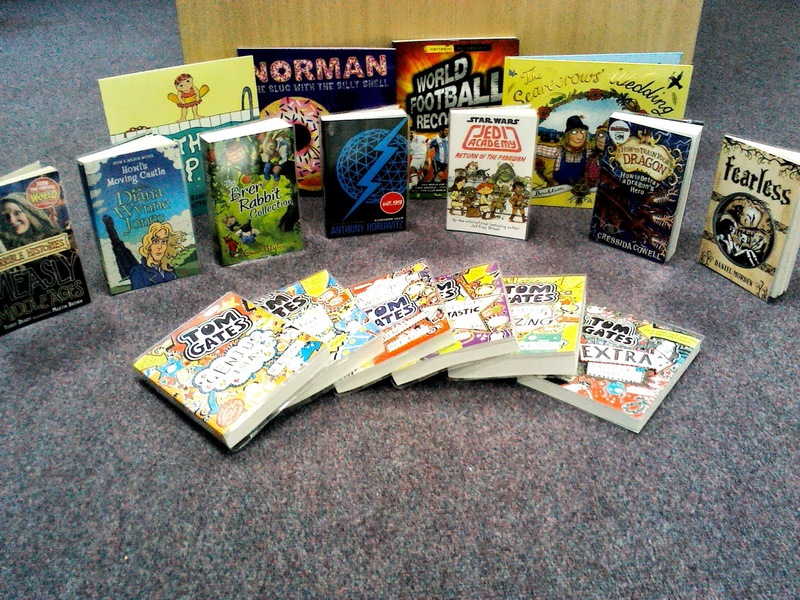 There is also a chance for children to win one of five vouchers for the book fair. Find out more here.